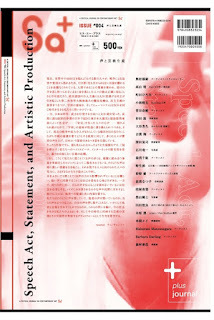 BARBARADARLINg.com: Sa+: ISSUE #004/Speech Act, Statement, and Artistic Productions. Sa+: ISSUE #004/Speech Act, Statement, and Artistic Productions. 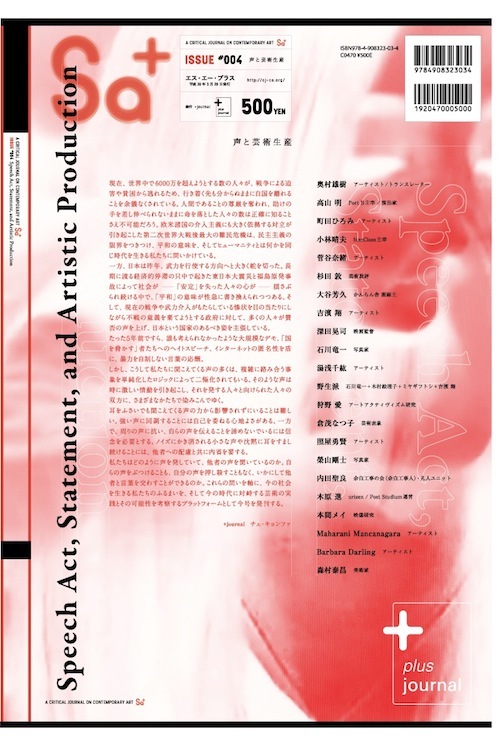 Sa+: ISSUE #004 Speech Act, Statement, and Artistic Productions.